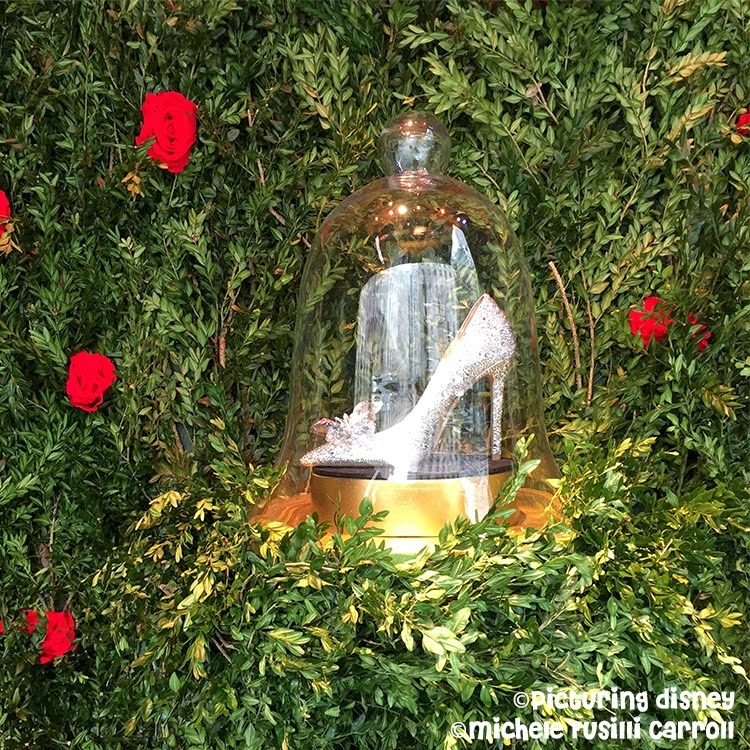 The internet went wild this week when the stars of Disney's live action film Cinderella (Lily James & Richard Madden) unveiled the Cinderella themed windows at Saks Fifth Avenue's flagship store in New York City. 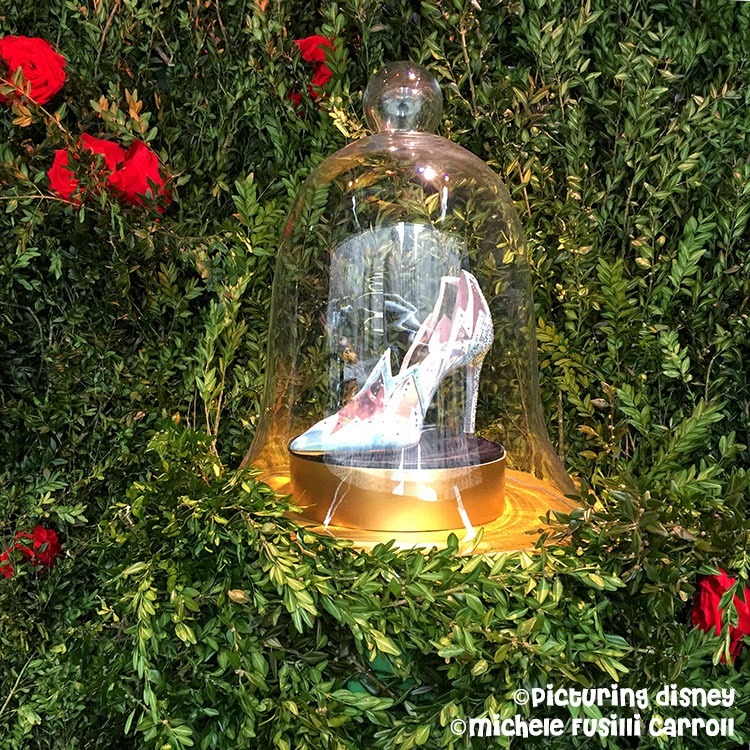 The windows feature costumes from the film, as well as the gorgeous collection of nine luxury designer shoes that re-imagine Cinderella's iconic glass slipper. Of course, once I heard about the windows, I had to go see the collection in person. 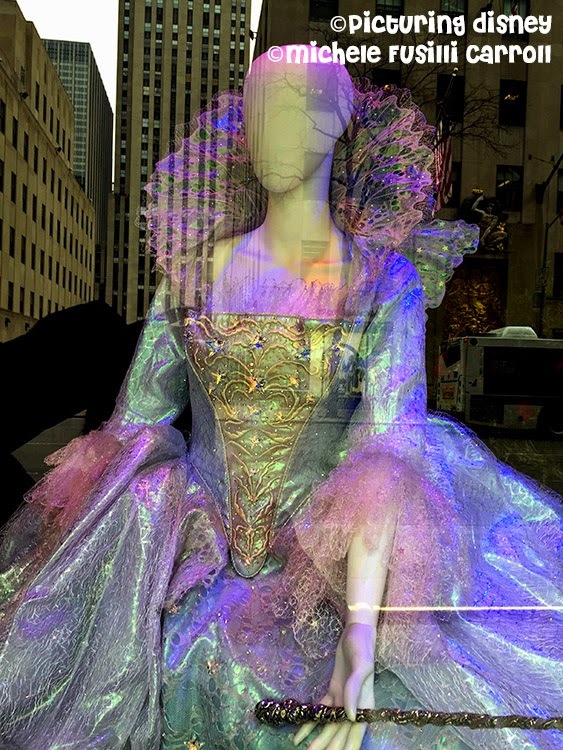 I rushed over to Saks Fifth Avenue on my lunch hour. 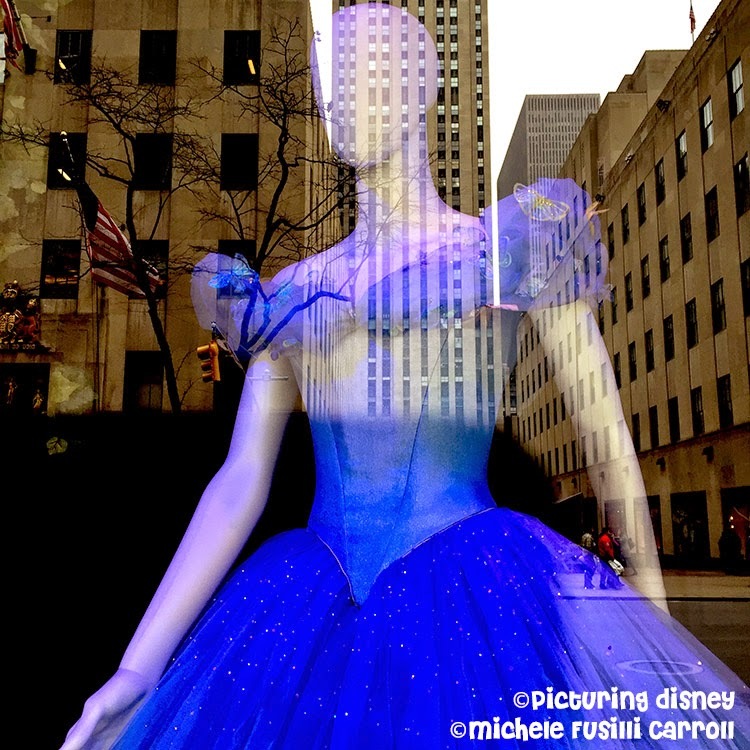 I could not concentrate on work knowing that all those glass slippers were a mere eight blocks away! Did you know that the zip code for this flagship Saks Fifth Avenue store is 10022-SHOE? 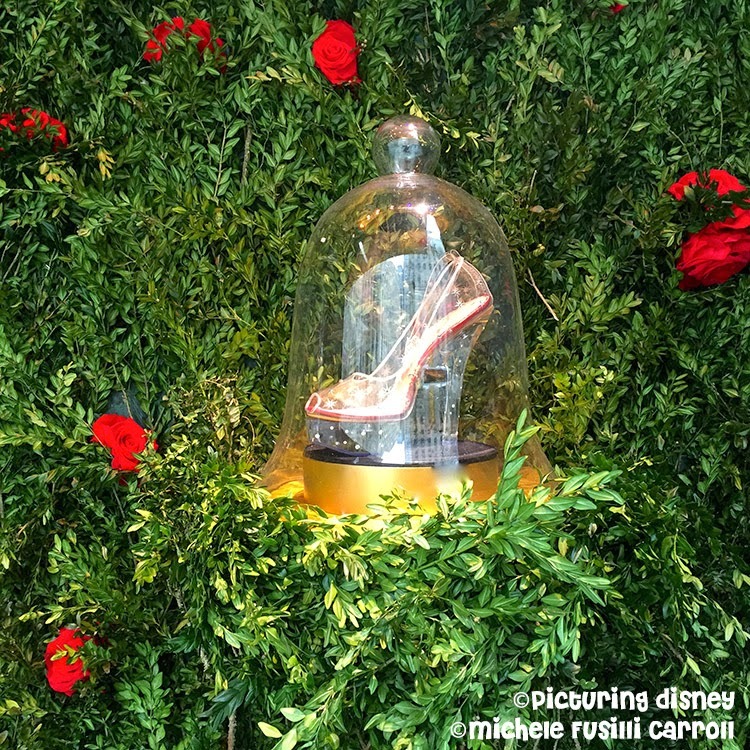 These shoes are actually FOR SALE!! 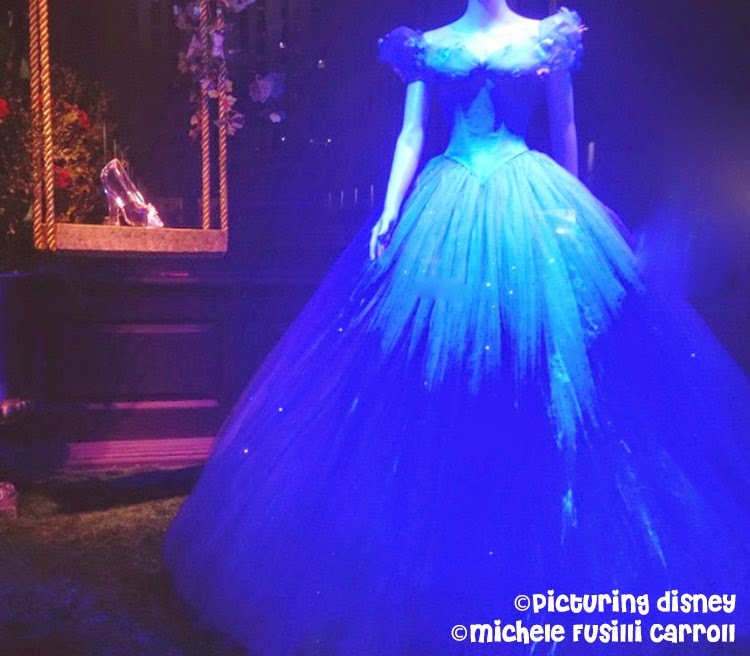 Cinderella's and the Fairy Godmother's dresses are exquisite. 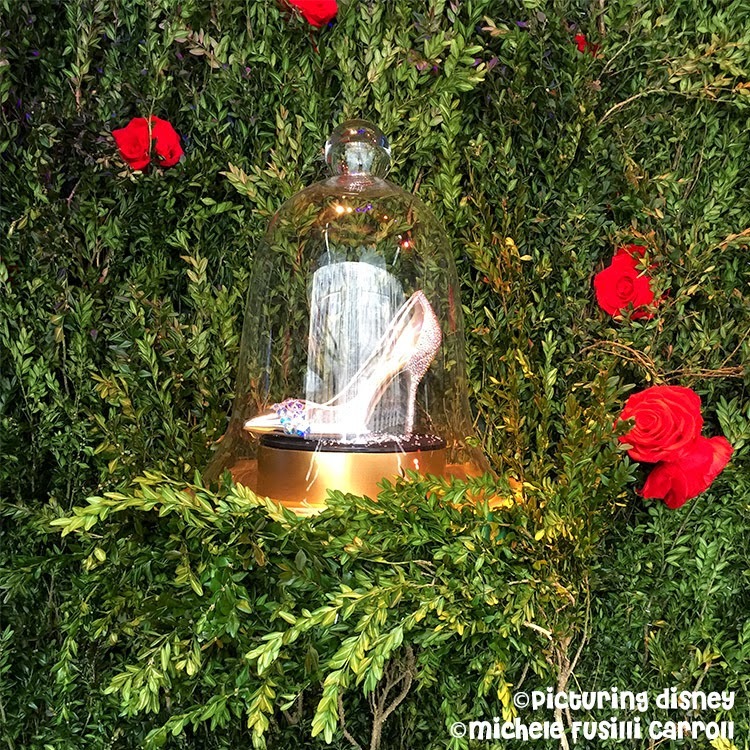 The jewel of the collection is Cinderella's Glass Slipper. 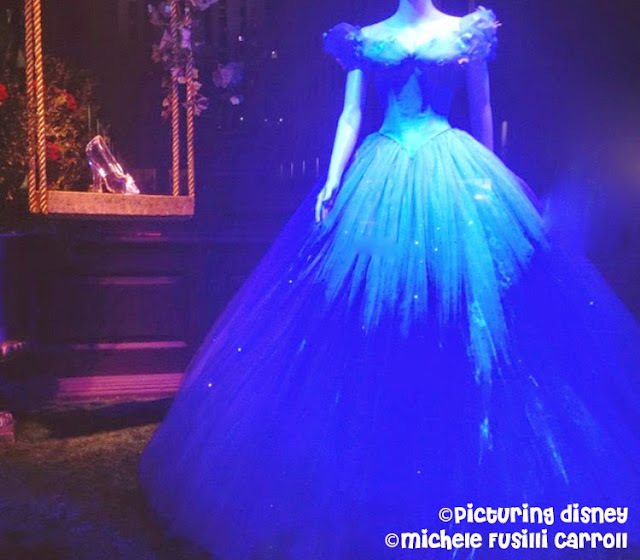 There are no words to describe the magic! 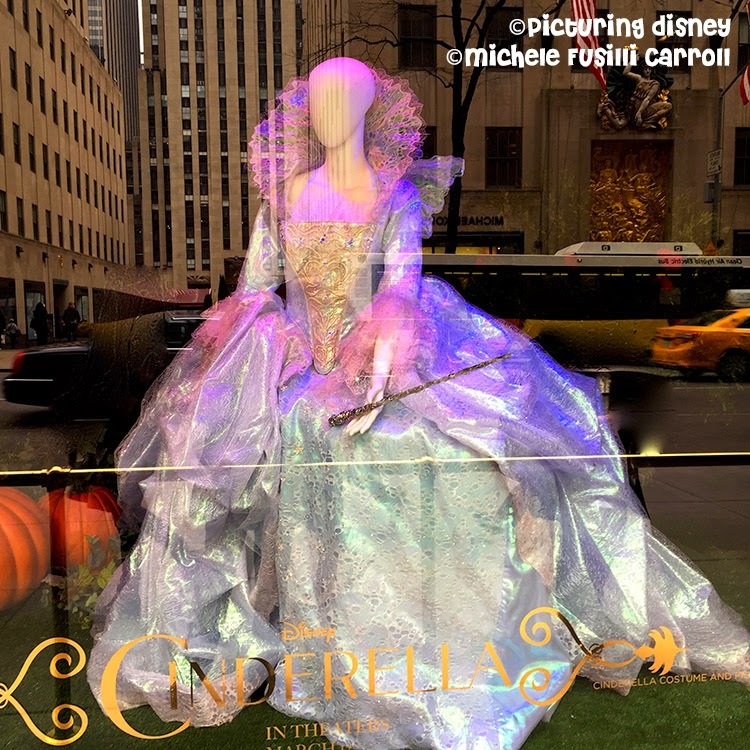 Cinderella opens in theaters Friday, 3/13/15! 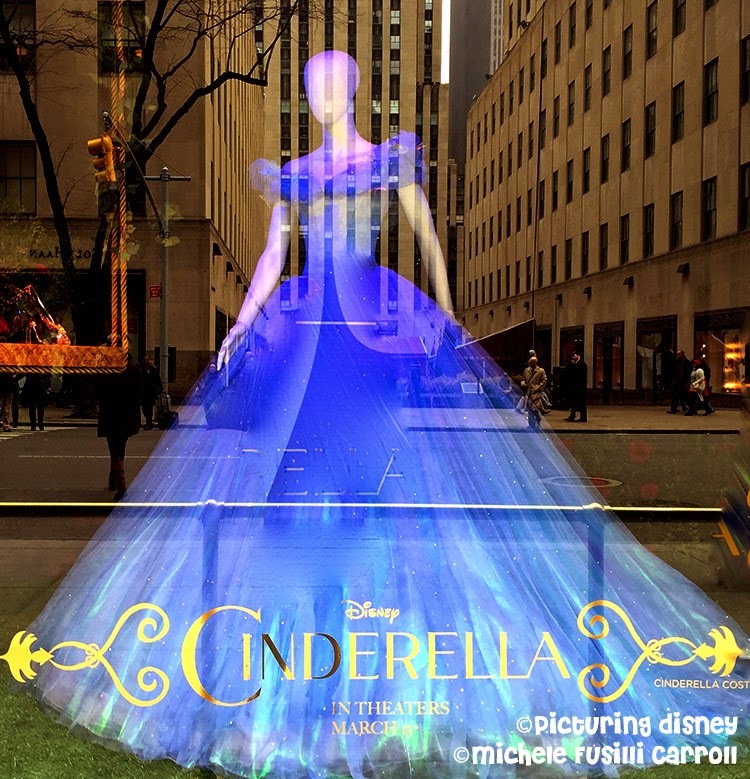 Will your glass slippers be the first in line at your neighborhood theater? Avengers Assemble! For reading time.